Locally Owned For Over 12 Years. When your appliances are not working, call ASC for your repairs right away. We service ALL major brands and models and you can depend on us to have the parts and equipment you need to get the job done right. We'll get your appliances running like new again as soon as possible! We service ALL major brands and models. You can depend on us to have the parts and equipment you need to get the job done right. ASC has the experience you need for the quality service you are looking for. With over 16 years in the appliance repair business, we’ve seen it all. 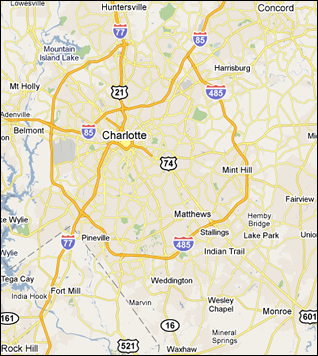 Our dedication to customer service is attested to by our 10 years of service in the Charlotte area. When you call ASC, you’ll always talk to a knowledgeable technician before scheduling an appointment. 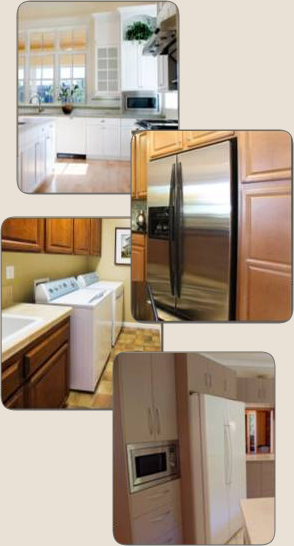 ASC offers repair service on a broad range of appliances and brands.